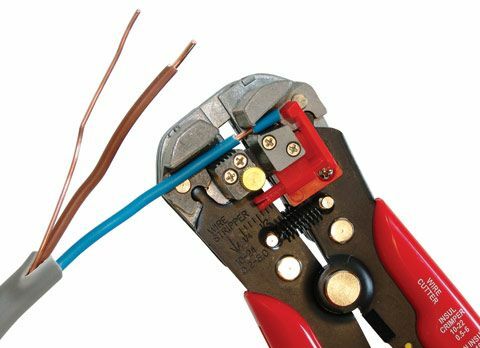 Designed for fatigue free, repetitive stripping of flat & round cable & wire. Heavy duty construction with hardened steel blades for outstanding long term performance. Automatic wire size adjustment and stripping length stop for consistent results. Side insertion of wire for ease of use. 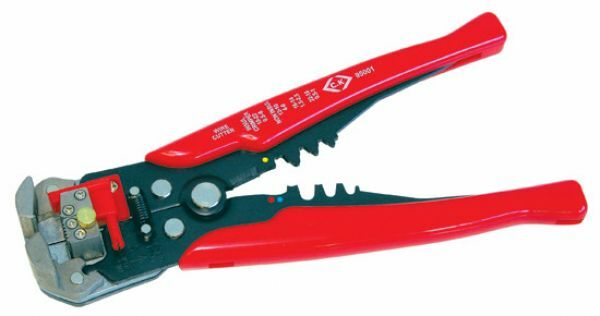 Integrated wire cutter and crimping jaws for convenience.